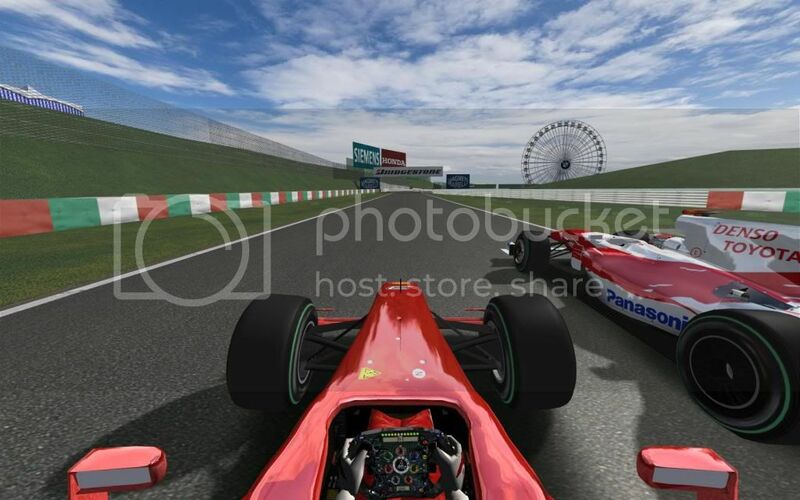 Ahead of this weekend?s 2009 Formula One Japanese Grand Prix, Codemaster's releases footage of its upcoming racing title. heh... remember that Ferrari game that hexus.gaming was pushing for a while? Wasn't you guys expecting it to look crap on the wii and psp anyway? More importantly i really can't see the controls on the wii and psp lending to this, might be wrong but the floating wheel idea for the wii is awfull and the crappy thumb breaker psp analouge stick is extreamly annoying. So is there a proper preview coming? News - Intel's 32nm Nehalem die shrink on course for 2009?